Modnique.com: Home decor items as low as $4! Danica Studio 17” Toss Pillow - Just $8 after credit! Danica Studio Cactus Habitat Tote Bag - Just $4 after credit! Core Bamboo 7 Piece Coaster Set - Just $4 after credit! There are lots more deals too so check it out and let me know what you find! Here's what you need to do in order to score this freebie: Just head on over here to sign up at the Orange County Deal of the Day site, you do not have to live in Orange County to get this deal. By signing up you will receive a free $10 credit in your account! Now just wait for an email with a verification code to arrive and click to confirm your account. Voucher with redemption code will be emailed within 24 hours. 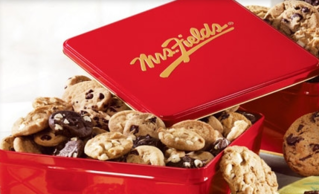 Redemption code can only be redeemed online at www.MrsFields.com. Not valid at retail locations. Code is one time use only. Limit of 5 per person. Expires 12/31/2011 (or applicable state law). Paid for value does not expire. MyPublisher.com: 10 Free Holiday Cards! Sorry guys! It looks like this code may actually have only been a one-time use coupon code! I received an email about this deal and it didn't mention anything about being specifically for me but I'm thinking that may be the case. You might want to sign up for their email newsletter though so that you can receive deals like this in the future. 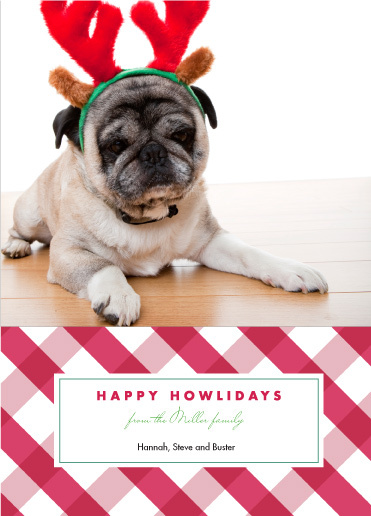 Now through November 21st you can use coupon code "GC6-ND19" at MyPublisher.com to score 10 custom holiday cards for free with free standard shipping! Need more than 10 cards? This code will also give you 20% off your total order! This is a great deal if you plan on sending Christmas cards to friends or family members this year. SaveMore.com: $2 for $24 worth of gourmet coffee! Currently when you sign up at SaveMore.com you will receive a free $10 credit! 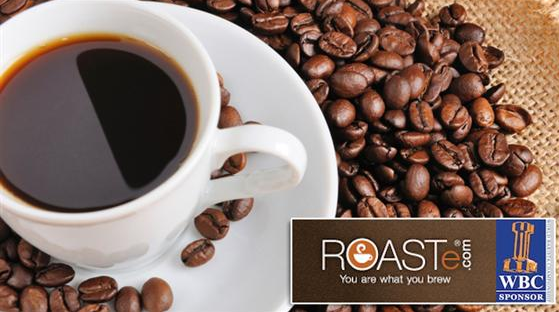 You can use that credit today to get $24 worth of gourmet coffee for just $2! You will have to pay the shipping on this deal and the shipping calculator currently isn't working for me so I'm not sure how much shipping will cost. One Kings Lane: Free $15 credit = free items! Just pay shipping. 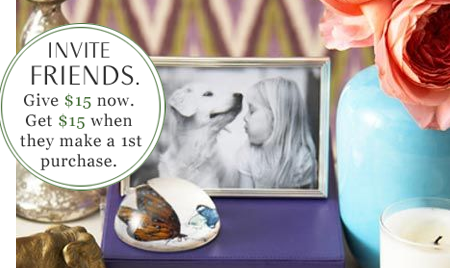 Currently when you sign up at One Kings Lane, a daily deal site that focuses on home accessories, you will receive a free $15 credit! They have quite a few items in their clearance section (scroll all the way down until you see a blue banner) priced at $15 or less so free after your credit! All you have to pay is a shipping rate of $4.95. This could make for some cheap Christmas gifts! 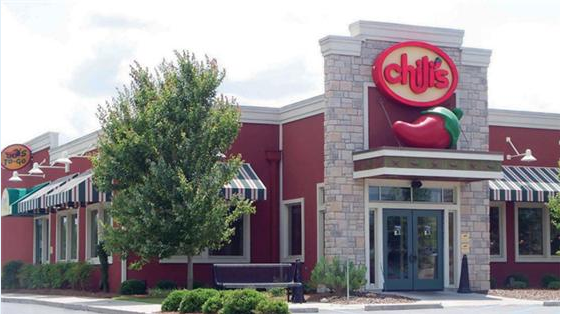 SaveMore.com: $10 Chili's gift card for just $5! So if you're interested in this deal then just head on over here to sign up at SaveMore and purchase it. Please note that you will receive a $10 credit when you sign up at SaveMore that you can use towards other deals. SaveMore.com: Free electronic skins and reusable water bottles! Sorry for the long absence guys, I've been very busy lately and on top of that have not been feeling great. I'm back now though and will try my best to update more often. Anyway, on to the deal! 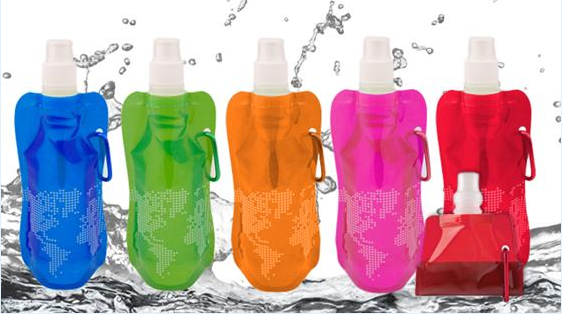 Reusable BPA-Free Water Bottle ($10 Value) plus FREE Shipping for just $5 or FREE after your $10 credit! Expires April 3, 2012. Free shipping included. Redeem online at WaterBottle.bz. Limit one per person. 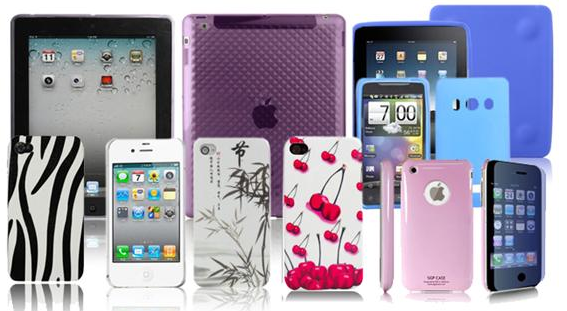 $15 Worth of Phone Cases and more plus FREE Shipping for just $7, or FREE after your $10 credit! Expires April 9, 2012. Free shipping included. Redeem online at ElectronicSkins.net. Limit on per person. Keep in mind that you are only purchasing the voucher from SaveMore.com, not the actual item. You will receive an email when your voucher is ready with instructions on how to redeem it.